We are delighted to announce the launch of the new SPF Private Clients website. 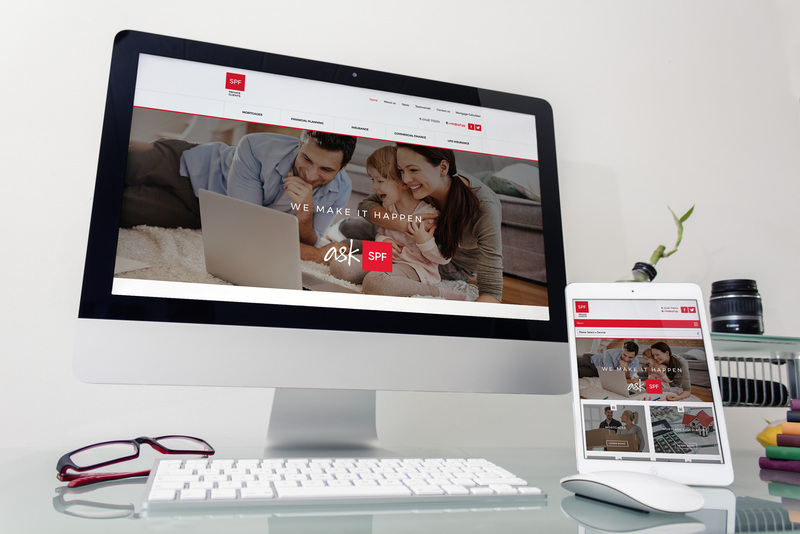 Built on WordPress, the new website is lightning fast and adopts an eye-catching and fully-responsive design, integrating perfectly with the company’s recent re-brand. We also spent time tailoring the CMS to the client’s exact needs, making content management across the entire website incredibly easy.